‘Browser Wars’ – the event that marked the rise of Microsoft. Yes, you read it correct. A war, based on the best of technologies, is what took place in the mid-1990s. It was the time when the masses didn’t even know how to use the Internet, let alone the web browsers. 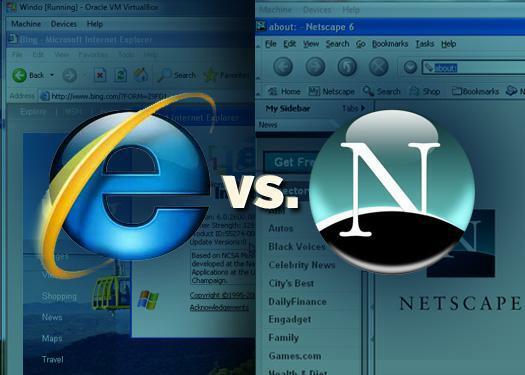 The war started with Netscape Navigator and Microsoft being the two adversaries. During the mid-90s, Netscape Navigator or popularly as The Netscape happened to be everyone’s first choice whenever they had to purchase web browsers for their PCs. The Company that enjoyed a different version of monopoly faced its first real competition when Microsoft came up with their Windows Operating Systems. Bill Gates, earlier failed to recognize the importance of web browsers and thus anyone who used Windows Operating System had to purchase a web browser separately. 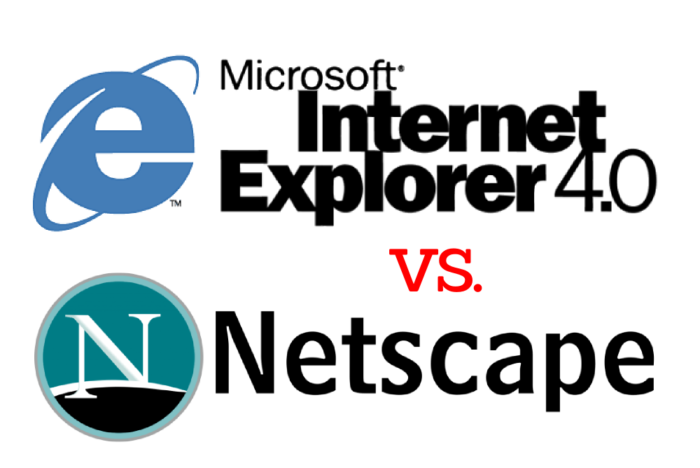 The true rivalry started with the Netscape Co-founder Marc Andreessen commenting that his browser will reduce Microsoft to a set of “poorly debugged device drivers.” Soon after this in an internal manifesto Gates started that for him, Netscape is a company he needs to match and beat. While the engineers at Microsoft were working on their new browser, The Internet Explorer, other officials from the company were having meetings with Netscape. Microsoft was too clear with their deal offered to Netscape, either join or get out of the way or else they were sure to be wiped out of the market. The latter had a cerebral panic of competition from the Microsoft because it had been stomping out his adversaries in the past without even thinking twice. Microsoft in a subtle way threatened Netscape and from that very day, the two companies rarely spoke. As Netscape’s success grew, Microsoft got their very own Internet Explorer ready. Unlike Netscape, IE was free for all users and integrated with Windows as a native rendering engine. The Final Goodbye to Netscape! 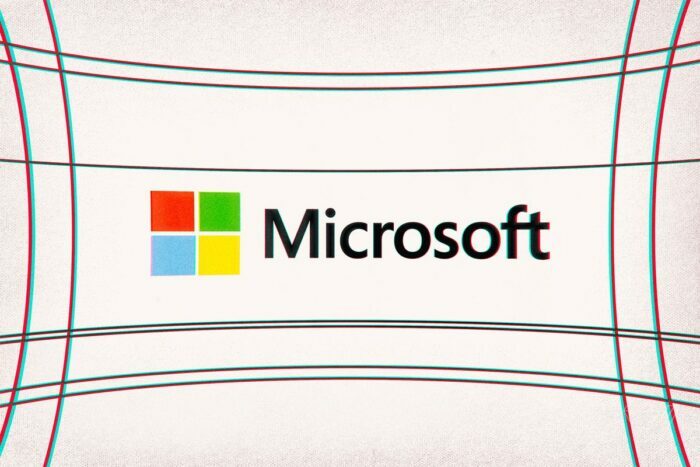 Despite coming out with their own browser in just fifteen days, Microsoft initially couldn’t cater to the customer’s demands in terms of speed. With a choice between a world-class browser everyone’s talking about, and a slower, pared-down version that integrated with Windows, most people chose the former. Netscape and Microsoft now literally started a war, where each browser came up with a new minor release every month. Almost all the users paid two hoots to this war, all they saw was a whirlwind of new features. 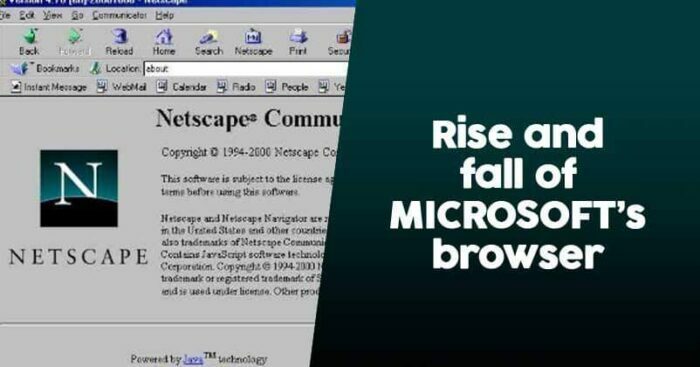 Within four years of Internet Explorer’s release, Netscape was sold to AOL, thus making the Microsoft the victor of the war. Microsoft didn’t enjoy fame for a long time, because it became an easy target for the hackers. Microsoft had to face a tough fight from its counterparts like Mozilla Firefox, Apple’s Safari, Google Chrome. Chrome outsmarted Windows’ Internet Explorer when it came to speed and security and rapidly took away at the market share of other browsers. Google Chrome started becoming a necessity for one and all. And when Google came up with the idea of using its browser with Android, its operating system for smartphones, Microsoft almost lost the battle and had its fate sealed. The final push from Google..
Microsoft had to replace its Internet Explorer with Edge, its new browser for Windows 10. Since it was a new variety altogether, the company had to build the browser’s share up from zero. And by this time Windows was not leading the computing platform as it had been in the 1990s: Android had taken the baton of controlling about 85% of the global smartphone market, thus enclosing their Chrome within a protective wall.